Posted on Tuesday, May 30th, 2017 at 11:48 am. 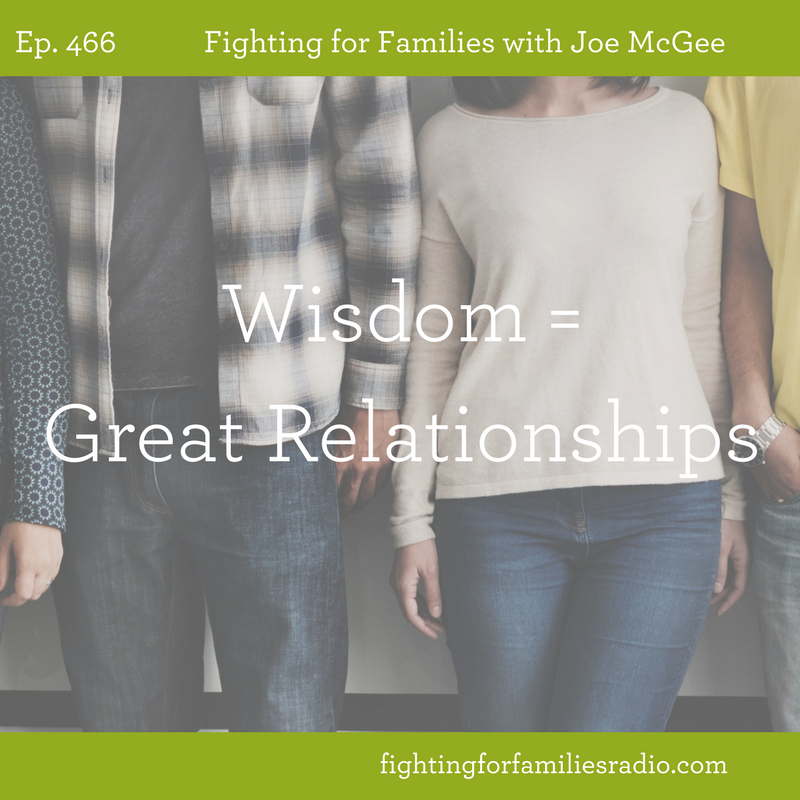 How well do you and your spouse communicate with each other? Do you talk about your hopes, your plans, or your future together? 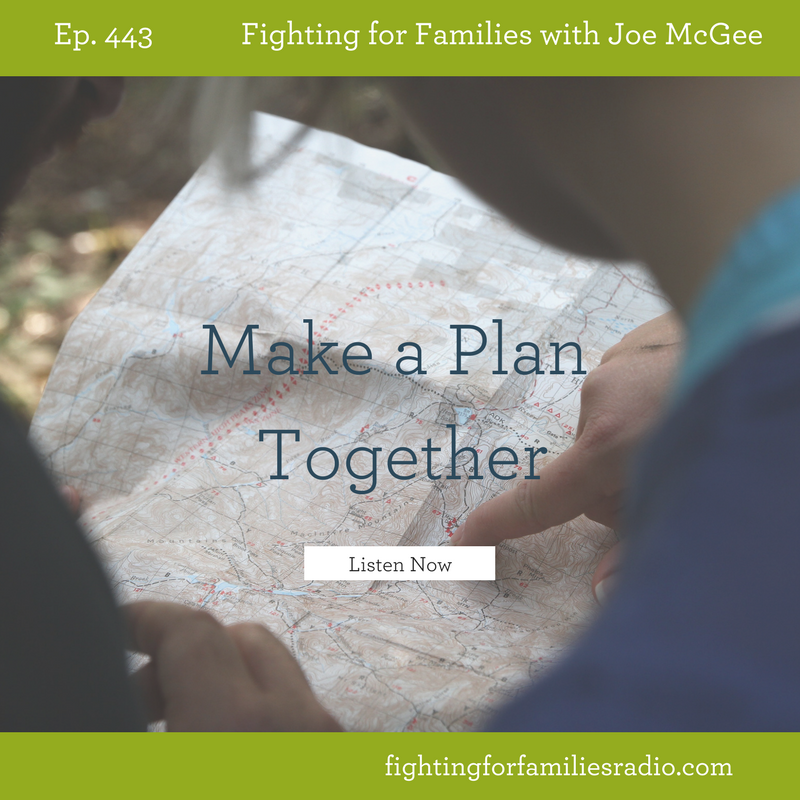 If not, how are you going to make a plan together? 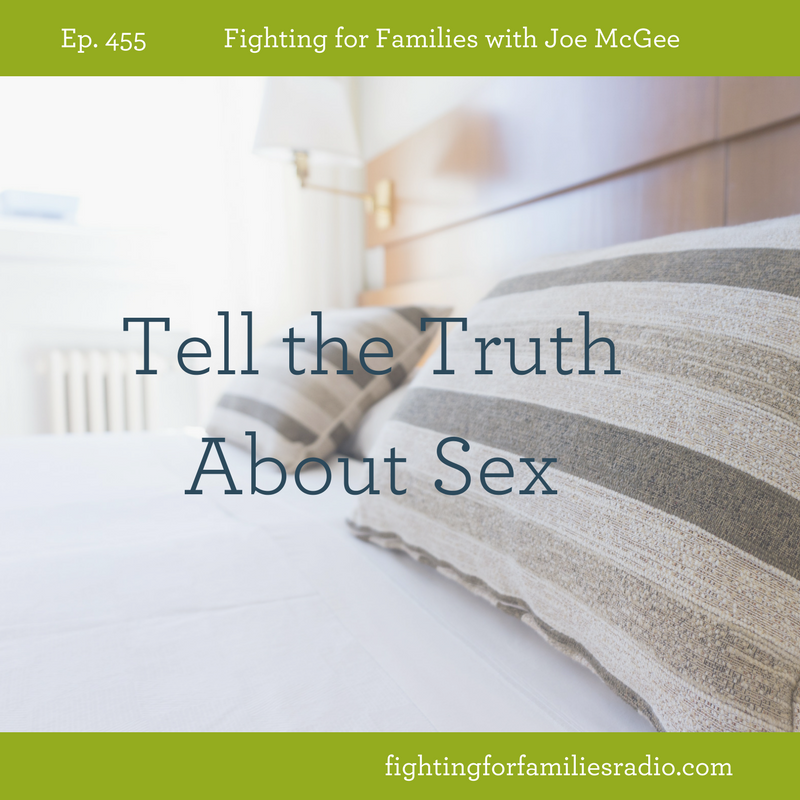 Communication is one of the top problems reported in a marriage. 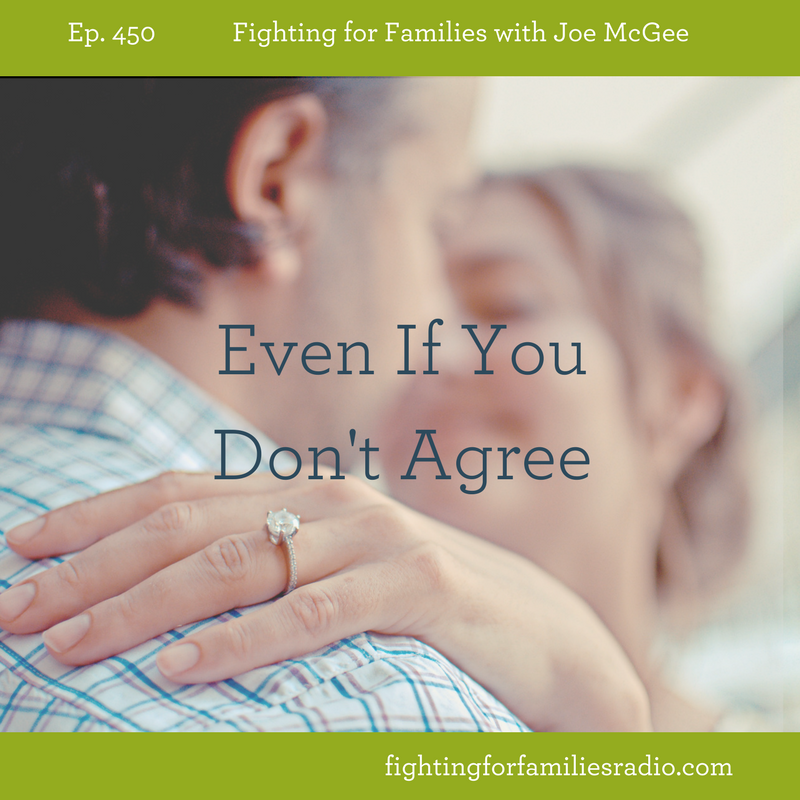 So often, the conflict created by talking about certain topics makes spouses avoid those topics and in the end, they have built up walls between themselves. 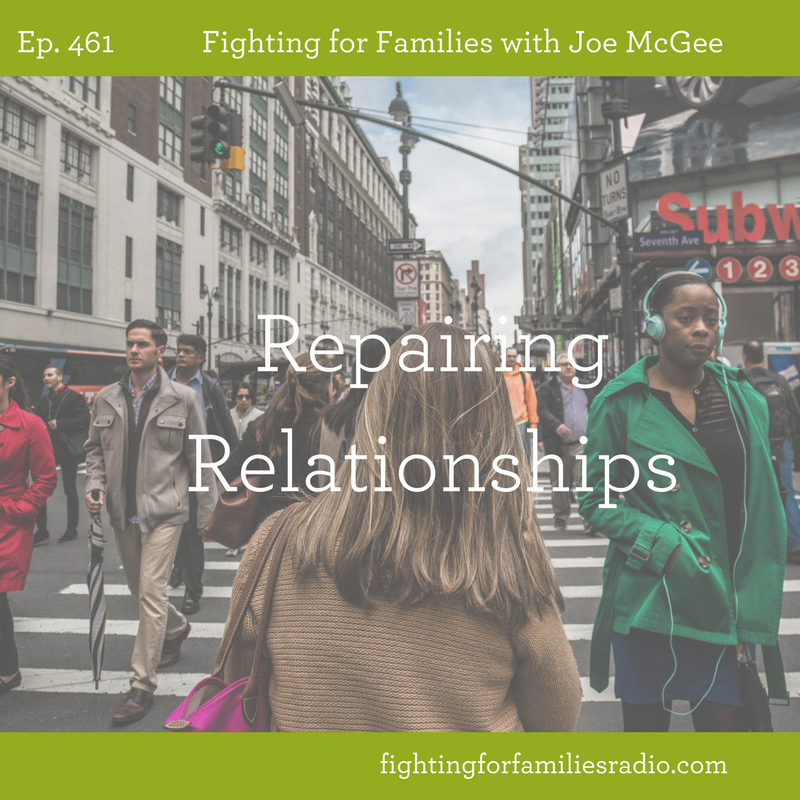 In this episode of Fighting for Families radio, you’ll discover the tools you need to communicate and tips from a 45-year marriage veteran on what topics to talk about in order to build a marriage that is strong and long lasting. Posted on Wednesday, May 24th, 2017 at 3:33 pm. God made you and your spouse different for a reason. He wants both of you to be able to see the challenge you face from two different points of view. 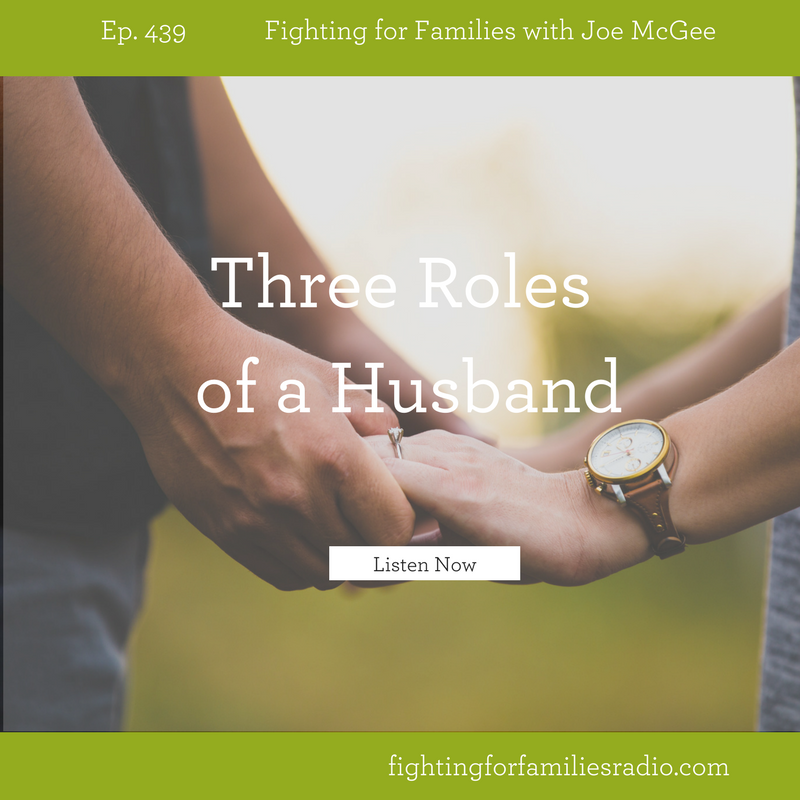 Growing closer to your spouse is understanding that the roles of each spouse are valuable. 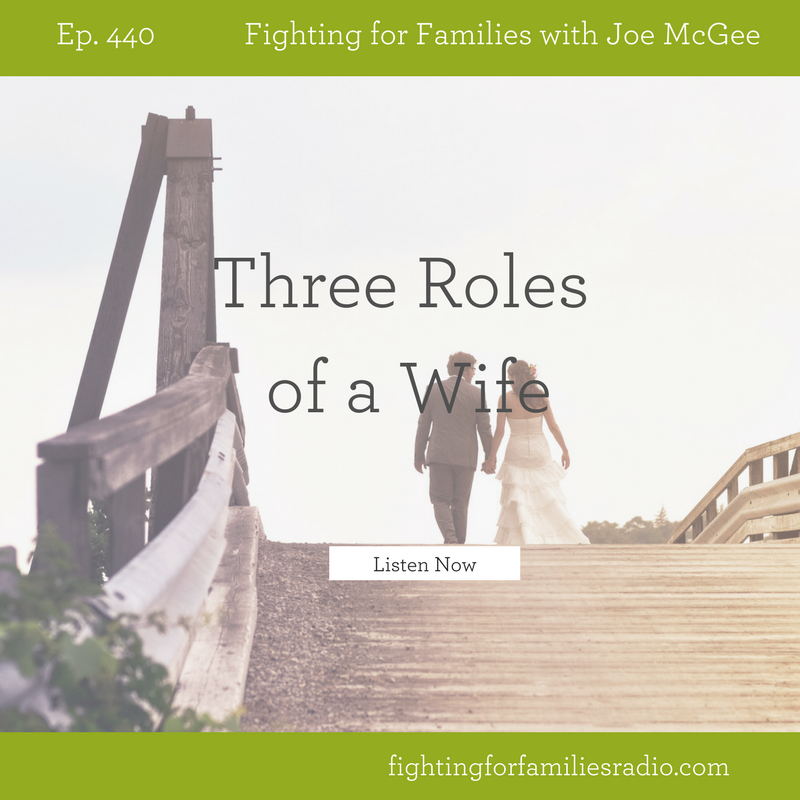 Laugh-and-learn as Joe shares some encouragement for wives. Posted on Wednesday, May 24th, 2017 at 1:09 pm. Long lasting and successful marriage partners know the key is an attitude of serving. But for the man and woman, serving the other may look different. 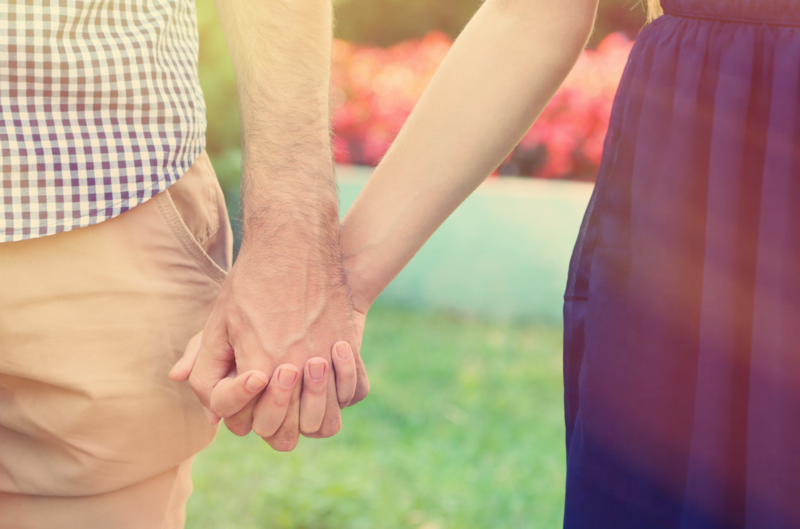 In Genesis 2:18, God says to Adam, “It is not good that man should be alone…”. God knew Adam needed help. So He created Eve. Turns out both man and woman need each other because they have different roles. Posted on Tuesday, February 21st, 2017 at 8:18 pm. Posted on Friday, September 9th, 2016 at 9:50 am. Did you know that 100 years ago only 14 percent of American’s had a bathtub? Life has changed a lot in 100 years. It seems like it has sped up, but God’s Word doesn’t change. Learn how things have and haven’t changed in the last 100 years.